If you’ve been with me for a while, you’ve probably noticed that I love making up words. Can you guess what it means?! I was looking for a word to describe that serene sense of inner calm you feel when you discover a new level of confidence. A new ability to feel relaxed about life. A new level of peace in both mind and heart. A new trust in yourself and your power to not only cope with life, but to actually create the exciting visions that you glimpse on those days when you feel unstoppable. Well, they say if you can’t find the book you want to read you should write it yourself, and I see no reason why the same can’t apply to words. So, calmfidence is now officially* a word. 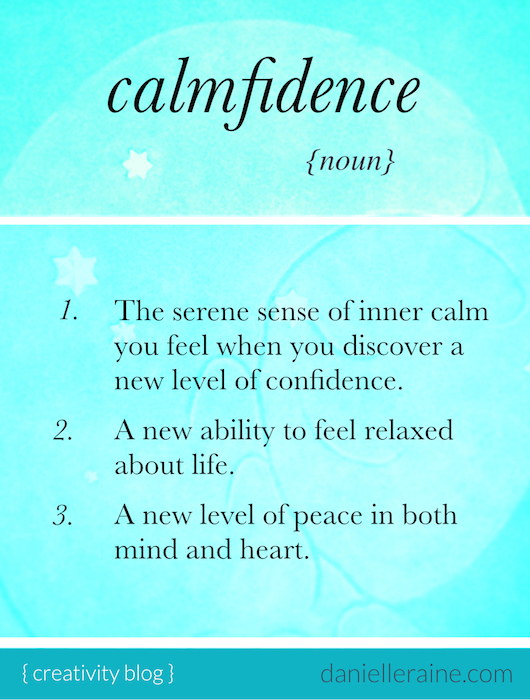 And if calmfidence is something you’d like more of in your life, I’ve also created a step-by-step guide to help you find it. This time next week, you have a single-page blueprint of what truly matters to you. 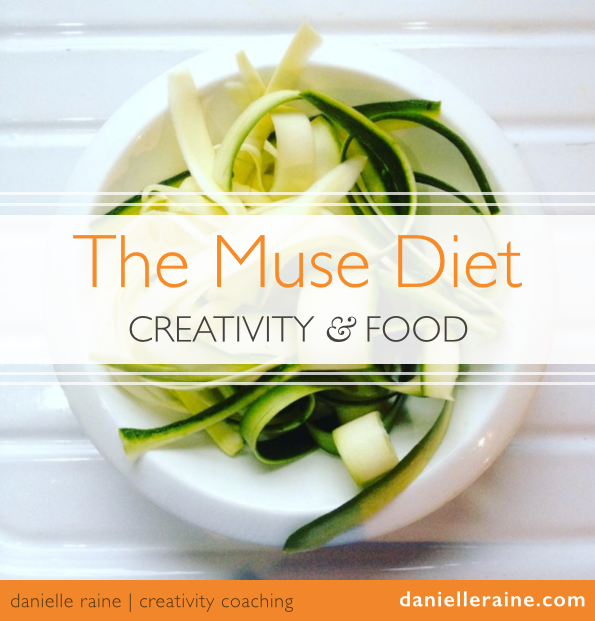 This is what I guide you in creating in my 5-day email course The Rudder Board. Because having a clear, concise touchstone for making decisions and feeling on track and on purpose has made such a powerful difference to my life, my creativity and my soul. And I would love to help you enjoy more of that, too. …there are more details here. 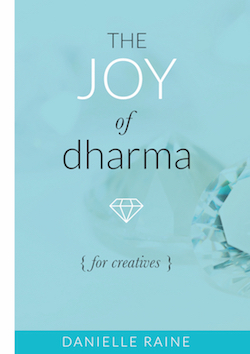 And for a little while longer, the full course is available at the New Year offer price. 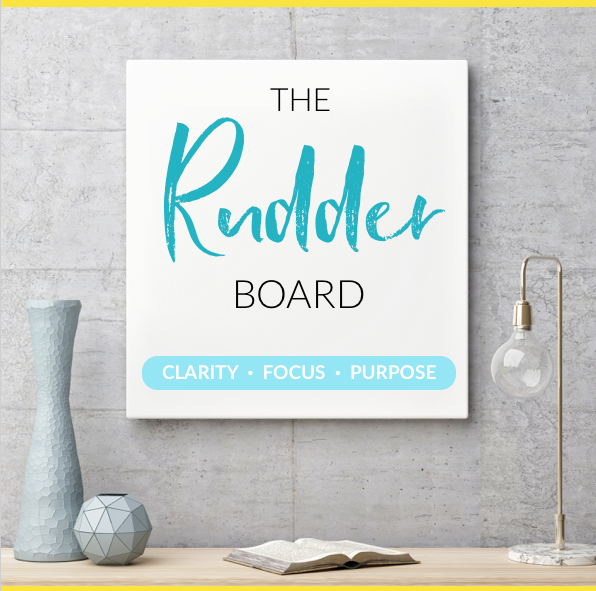 So, I hope you’ll join me in the joy of The Rudder Board! And discover a new level of calmfidence for yourself. 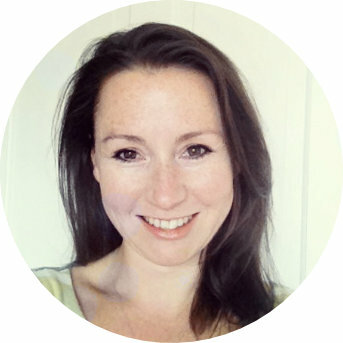 Join me for a mini ecourse that walks you, step-by-step, to creating your Rudder Board. 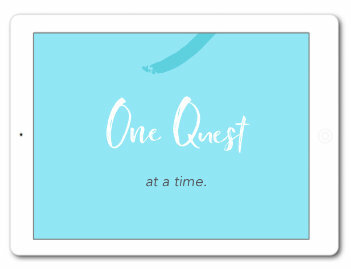 5 days of simple tasks that create a blueprint of what matters to you and how to stay clear, on track and on purpose.